A course to introduce parents to the Montessori philosophy and how to use it at home to raise happy, self-motivated and confident children. Do you feel Montessori is right for your family but you are overwhelmed by your online search? Being a qualified Montessori teacher, when I had my children (prior to Pinterest and Instagram), I felt that I had a pathway, a structure and a philosophy to refer to. ​Do you want to learn at your own pace? Maybe you are not on FB or prefer to progress in your own way. Then the pre-recorded course is for you. £49 only for a lifelong access to the course and pdf documents, included any future updates. If you are based outside the UK, you can pay in US dollars. A 5 modules online course that you can take at your own pace. You can book this course anytime and access the course content straight away. You will progress at your own pace. This course gives you access to the member’s area of our website with all the videos, pdf documents to download and handouts. All videos in the member’s area of our website come with a video script, and you also have a printable version for each topic. This is a constantly evolving course and new videos will be added to the platform. You have a life access to the learning platform. You have also access to a live webinar every 3 months to answer your Q&A. (no Facebook required). Week 1: Child’s development stages from birth to 6. You will learn about the sensitive periods, the absorbent mind, language development, fine and gross motor skills, and the development of the 5 senses. You will learn how to observe and how to follow your child. Week 2: How to create a Montessori home? I will guide you in setting up your Montessori home, step by step and room by room. Week 3: Let's talk about toys. 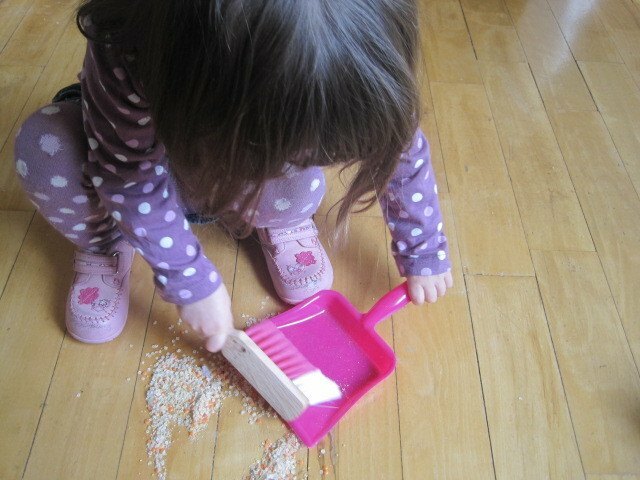 How to choose Montessori friendly toys, how to declutter the toys, how to store, present and rotate toys and activities. 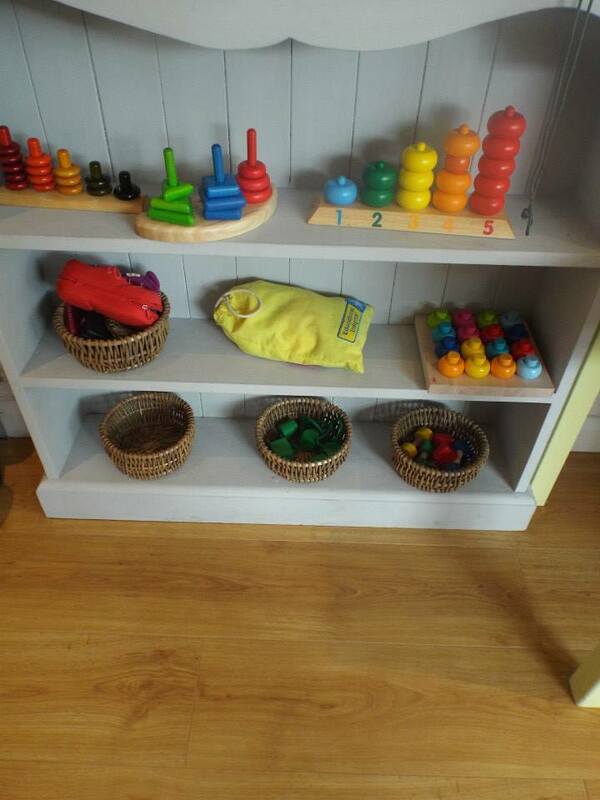 Week 4: We will explore easy to implement Montessori activities and material for each stage of development. Week 5: My unique parenting tips that will help you to nurture yourself, simplify your life and regulate your own emotions while raising your child. Bonus Video demonstrations of every-day life activities and Montessori materials. Resources guides with links to DIY, where to buy material, books recommendations and more. You have the option to add-on the guided course after you have enrolled in the self-paced course if you want to join my next guided course. The add-on support is £30. Just finished Carine's Montessori parenting course and LOVED it! It's changed my parenting style, knowledge and thinking for the better. I can see the changes already in my little boy. I am looking forward to starting the gentle discipline course next with my husband on board this time. Thank you for passing on all your knowledge .